Looking for a Unique and Meaningful Holiday Gift Idea? Here’s a gift you can feel good about! 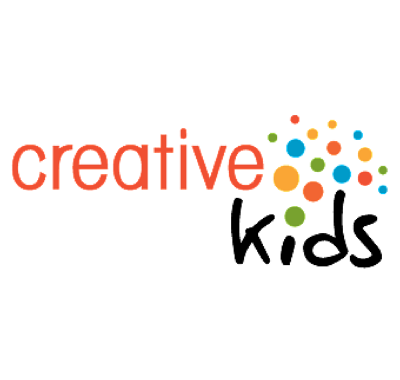 With a purchase from the Creative Kids Holiday Catalogue, you are giving the gift of dance, music, art, culture or theatre to a deserving Saskatchewan child or youth, while acknowledging the special people in your life. It’s the perfect gift for the teacher, colleague, parent or any other special someone on your holiday shopping list. Please feel free to share the Creative Kids Holiday Catalogue with your networks and your colleagues.